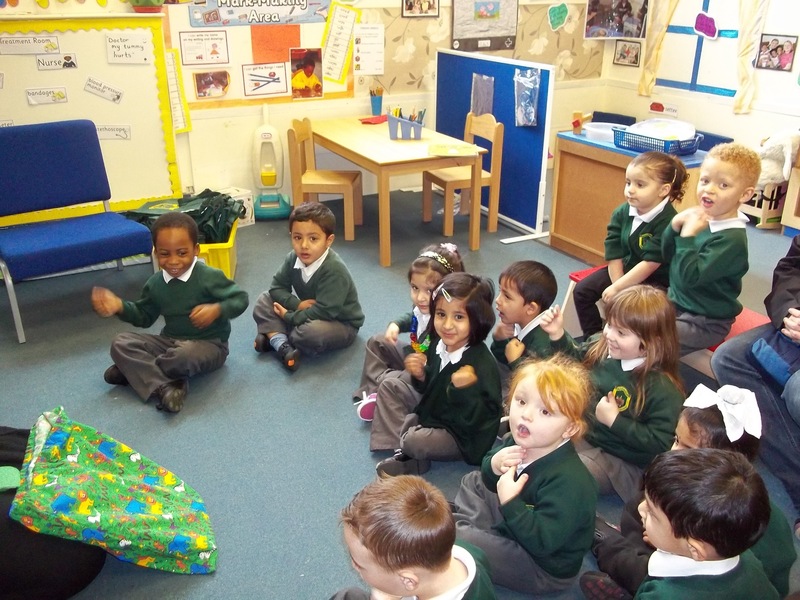 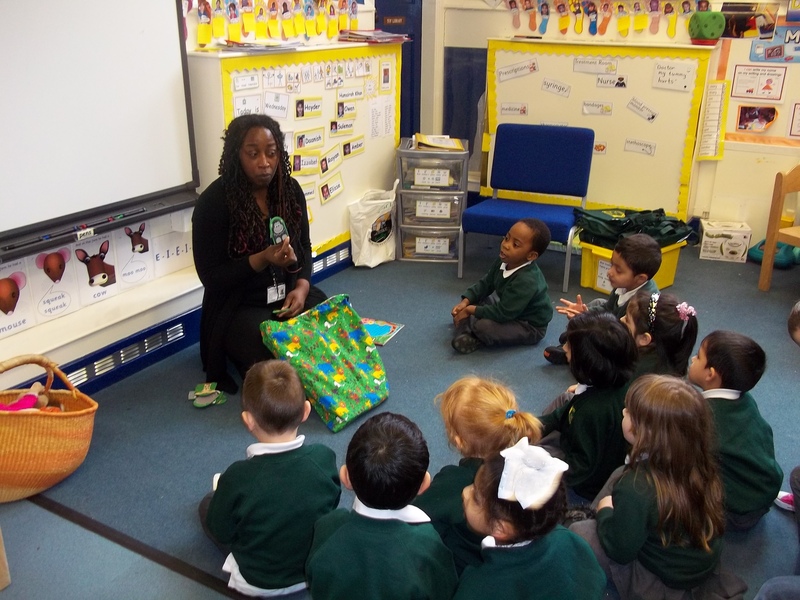 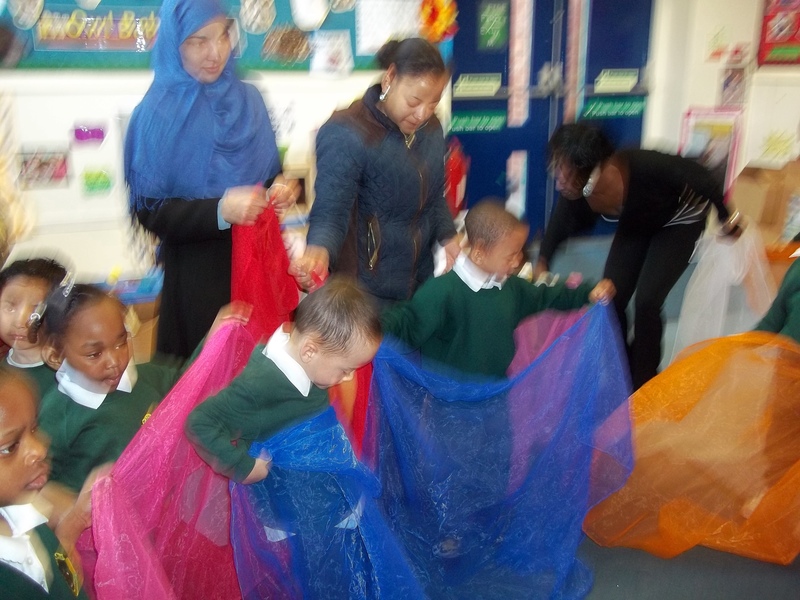 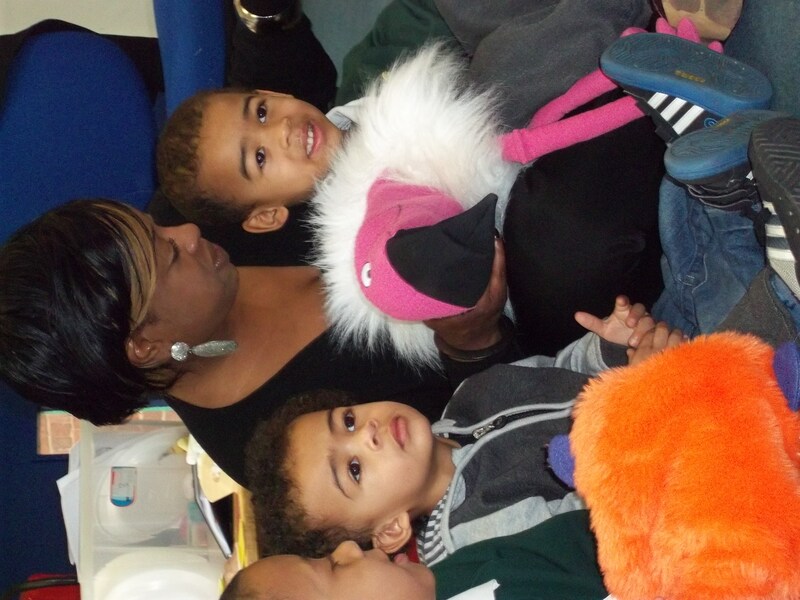 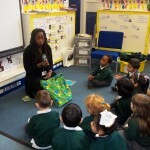 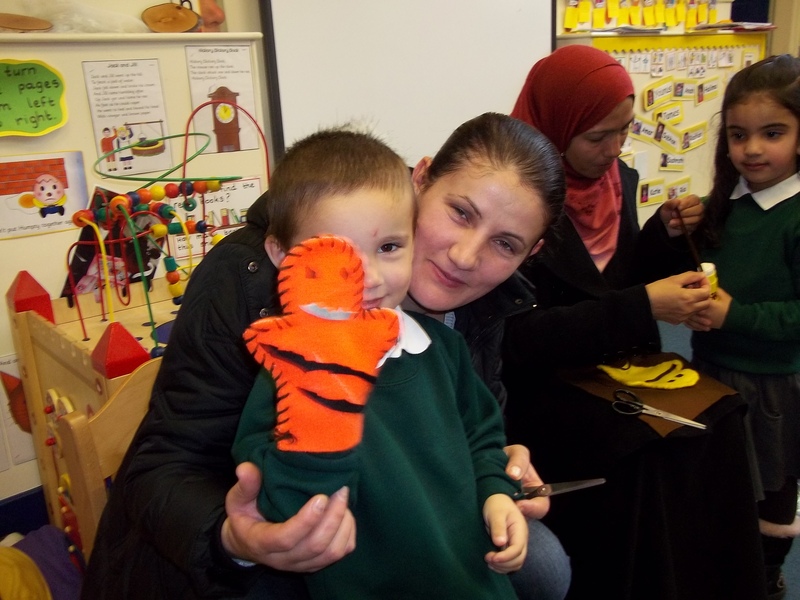 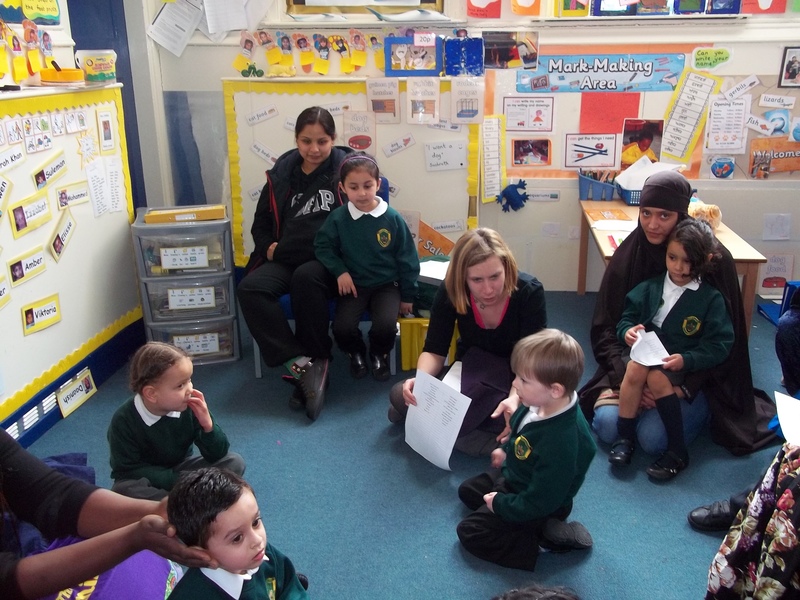 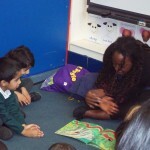 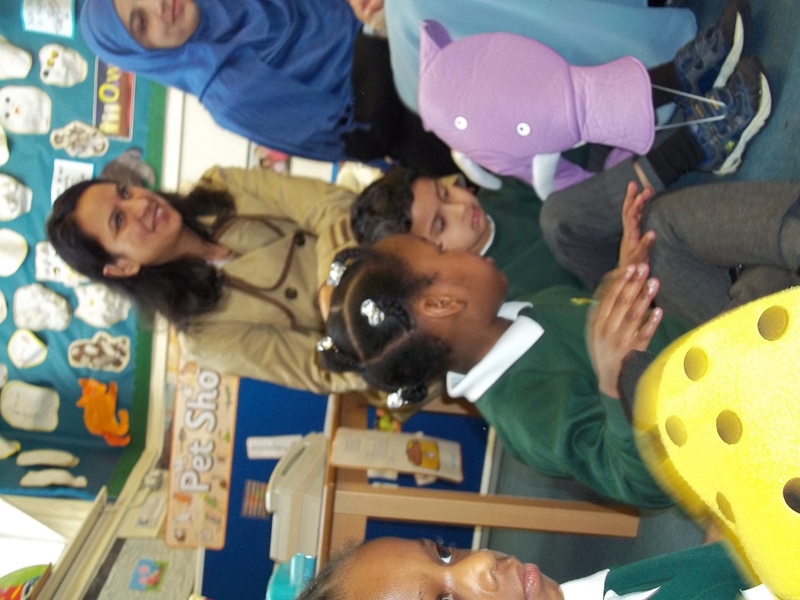 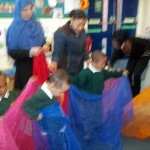 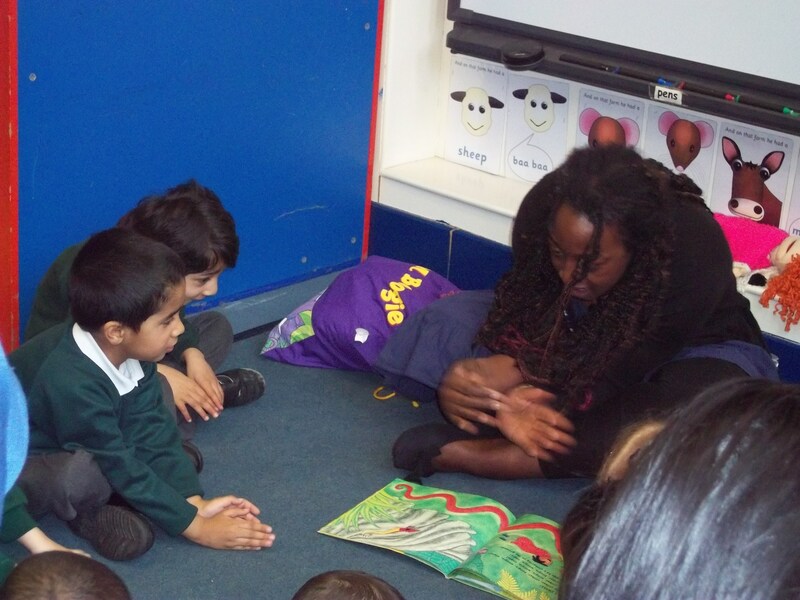 Thank you to Miss Ambleton from Sure Start for her story sessions. 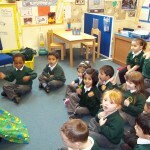 We made a real racket in the jungle boogying with the animals . 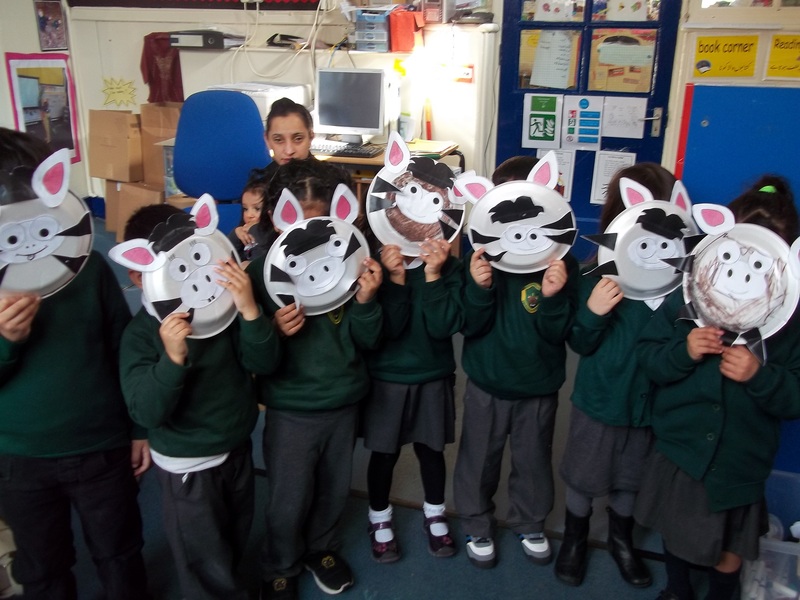 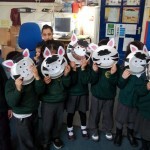 We then made animal masks. 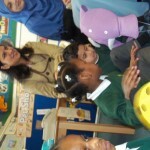 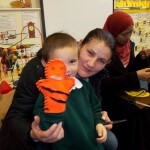 Click on the link below to access the free parent support website – Oxford Owl, for help with your child’s reading.